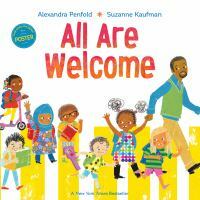 One way to help young children cope in the wake of the tragic synagogue shooting in our community is to share books that focus on kindness and tolerance. 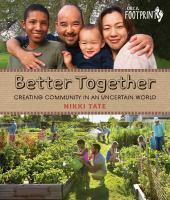 Reading about the resolution of minor differences or simple acts of generosity and caring may not feel like much in the face of such distressing violence and hate. 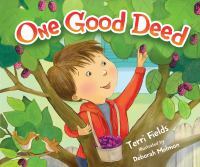 But reminding children (and ourselves) that there is still good in the world is never a waste of time. 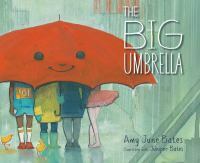 And encouraging inclusion and understanding is the only way we can begin to build a better world together. 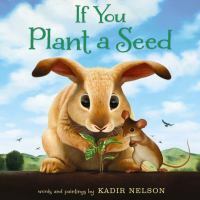 The following are titles that our librarians believe will lead to conversations that can help young listeners to understand and respect differences, appreciate the importance of community, and explore their feelings. 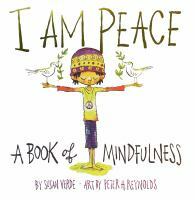 For age-appropriate books that address loss and grief, please see Here to Help: Books about Death & Grieving. 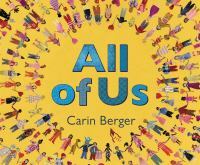 Simple text and collage illustrations remind the reader that we are stronger together than alone. 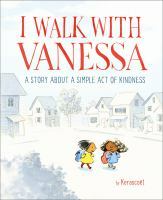 When Tanisha spills grape juice all over her new dress, her classmate contemplates how to make her feel better and what it means to be kind. 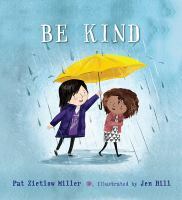 From asking the new girl to play to standing up for someone being bullied, this thoughtful story explores what a child can do to be kind, and how each act, big or small, can make a difference. 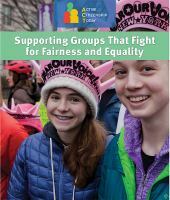 Every person is unique, so assigning characteristics to everyone in a group, regardless of whether it’s by race, religion, gender, or sexual preference, is a fool’s errand. 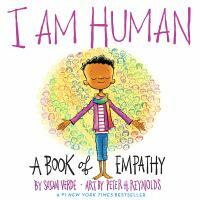 This book helps students put aside stereotypes and prejudices so that they can treat everybody as the individual they are. 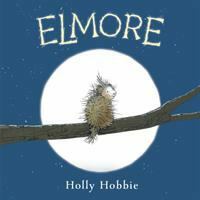 Elmore is a porcupine desperate to make friends but it is hard to seek closeness with others when you’re covered with spikes; however, the goodness of his forest community ultimately shines through as the animals find a way to connect with this prickly bundle of love. When a beloved tree gets sick, the human and animal communities work together to give it a new life. Norma and her parents are going to her great-uncle Frank’s funeral, and Norma is more excited than sad. 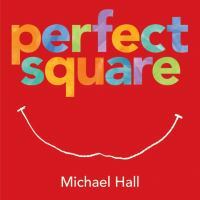 She is looking forward to playing with her favorite cousin, Ray, but when she arrives at the church, she is confronted with rituals and ideas that have never occurred to her before. While not all questions can be answered, when the day is over Norma is certain of one thing: Uncle Frank would have enjoyed his funeral. 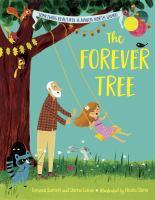 This sensitive and life-affirming story will lead young readers to ask their own questions about life, death and how we remember those who have gone before us. 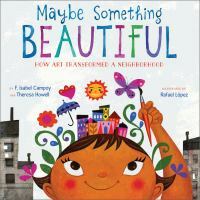 Can one little girl transform a neighborhood? 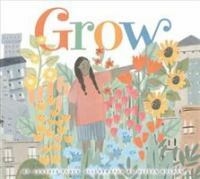 With a seed of an idea and helping hands from neighbors, a girl’s dream to clean up an abandoned city lot grows into something much larger. 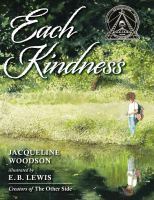 Cynthia Platt’s light prose is brought to life by artst Olivia Holden’s beautiful pastels in this inspiring story of hope and community. 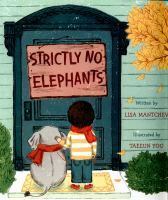 A boy is excluded from joining his friends’ pet club because of his unusual pet. 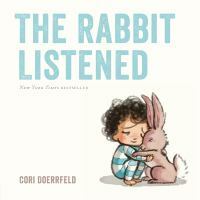 When Taylor’s block castle is destroyed, all the animals think they know just what to do, but only the rabbit quietly listens to how Taylor is feeling. 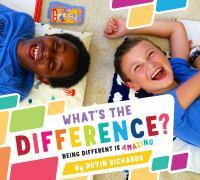 Learn how to treat everyone equally, and help them find help when needed. 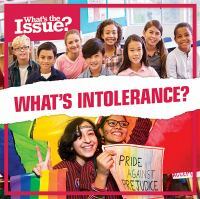 Intolerance is a complex issue, but readers are introduced to it in a way that leaves them feeling enlightened and not overwhelmed. 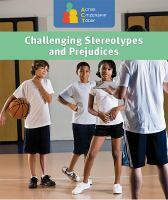 Informative, accessible text presents a basic definition of intolerance as well as relatable examples that readers could see in their daily lives and on the news.